Our flat bar bench is ideal for those looking at working to a tight budget. 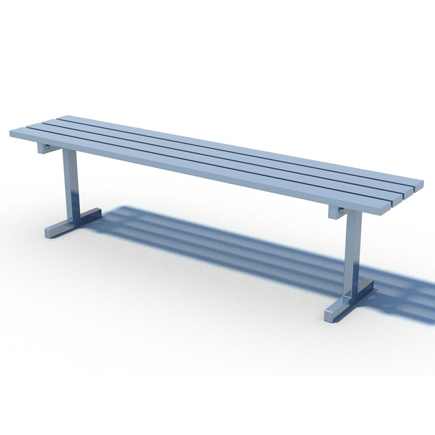 Known as our backless budget bench, this reliable and sturdy bench is made using British steel. The steel is hot-dipped galvanised to prevent rust and is powder-coated to ensure longevity of the paintwork. The bench is available is any RAL colour.